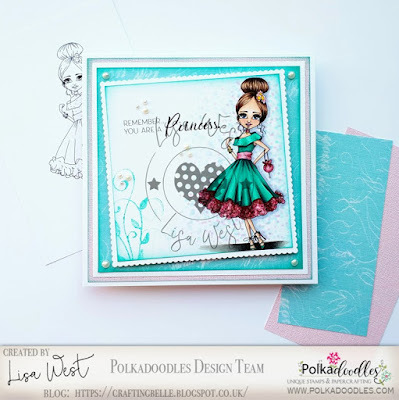 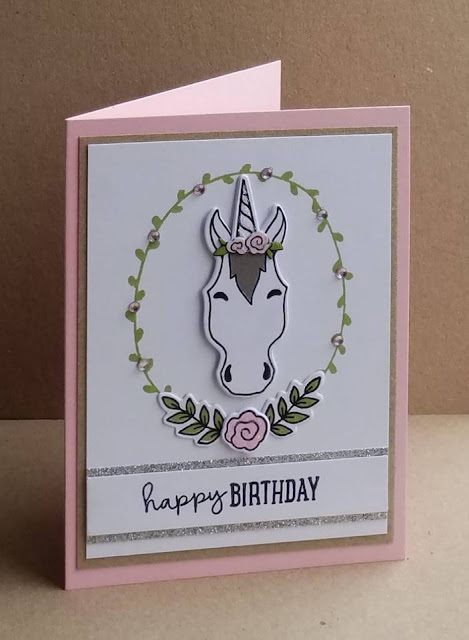 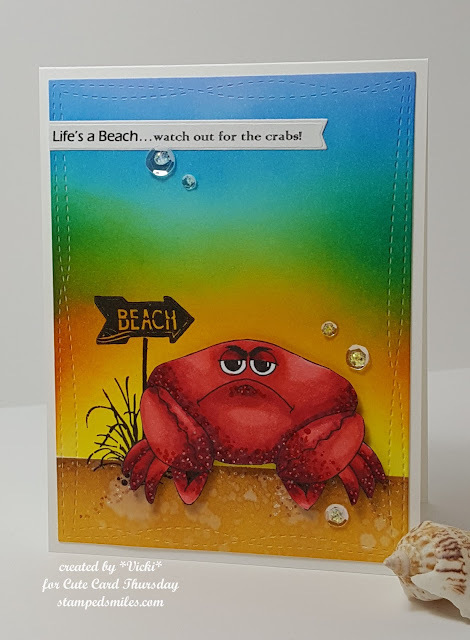 Cute Card Thursday: Challenge 537 - Anything Goes! 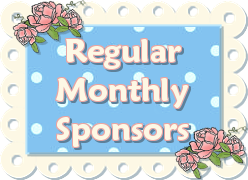 CAS theme, as always we loved seeing your beautiful creations! 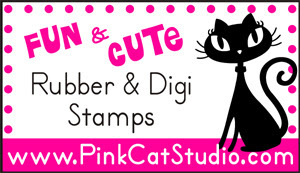 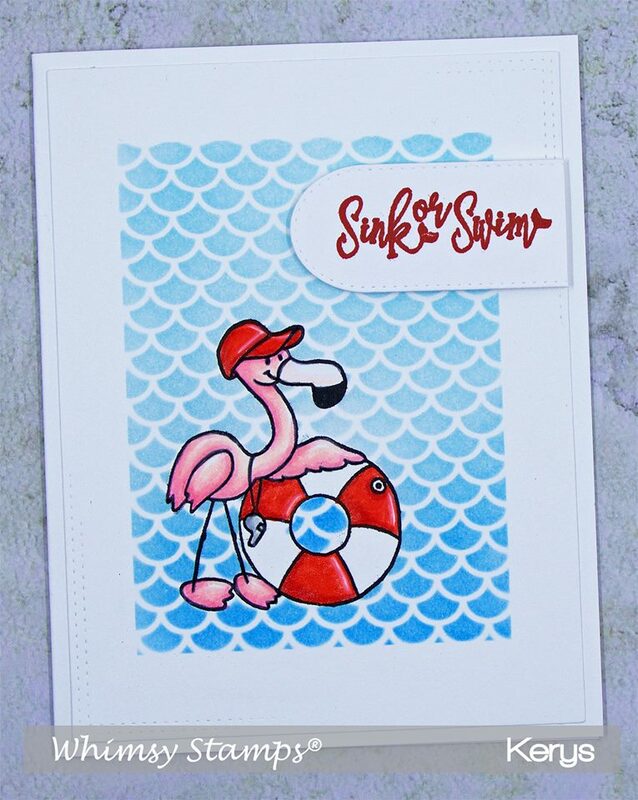 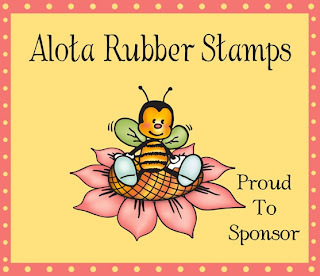 The next new rubber stamp release is this week! 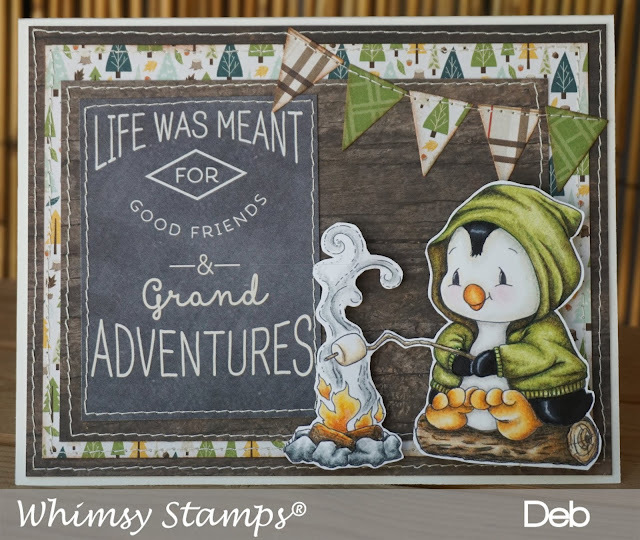 There has never been a better time to stock up on your Whimsy Stamps, just check out the latest customer appreciation stamp set that is yours free with a $75 spend! 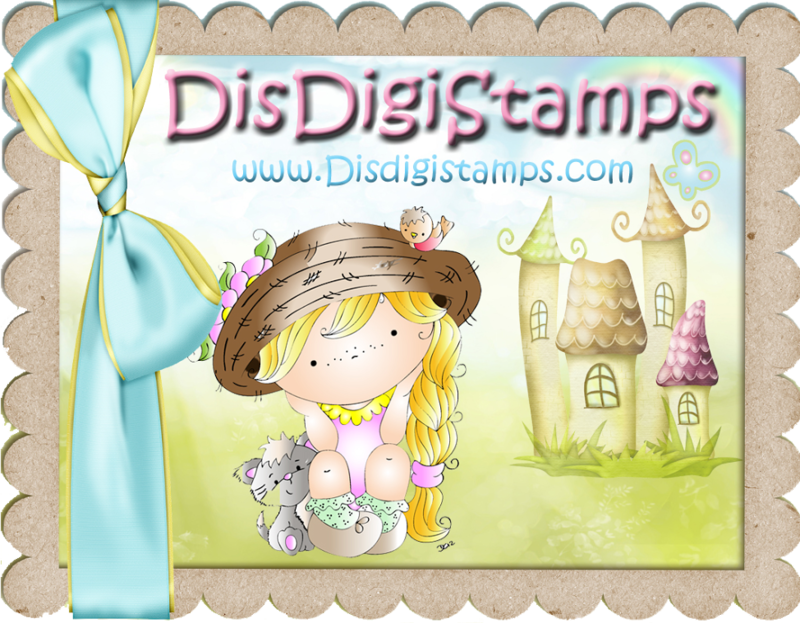 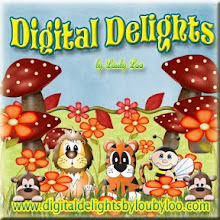 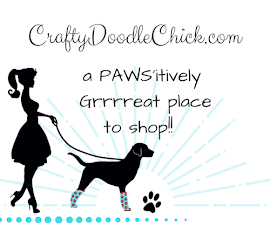 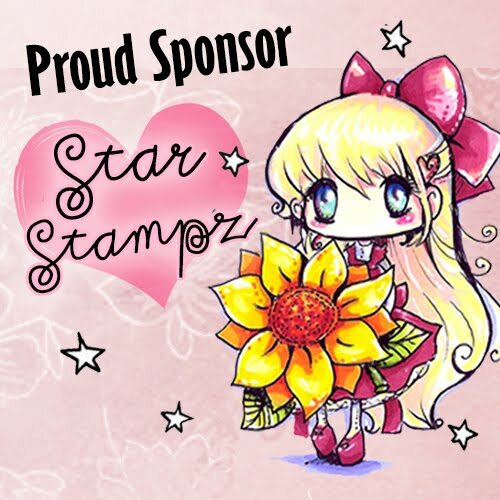 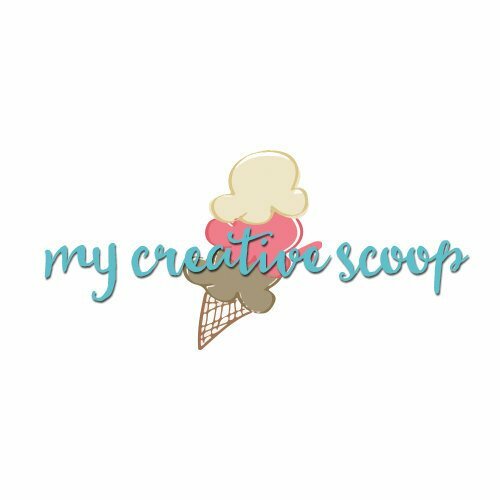 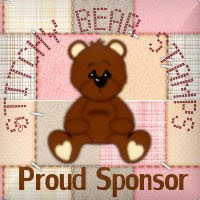 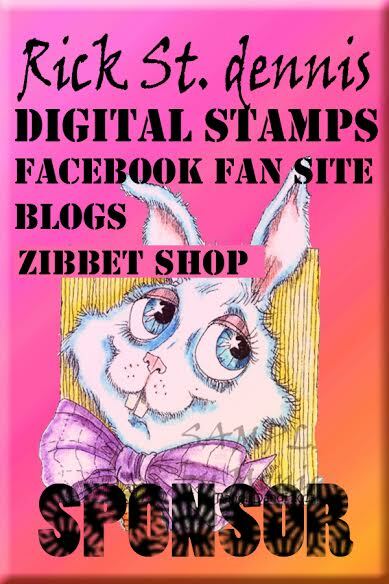 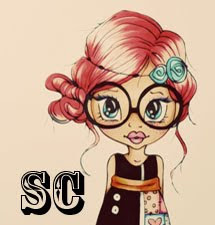 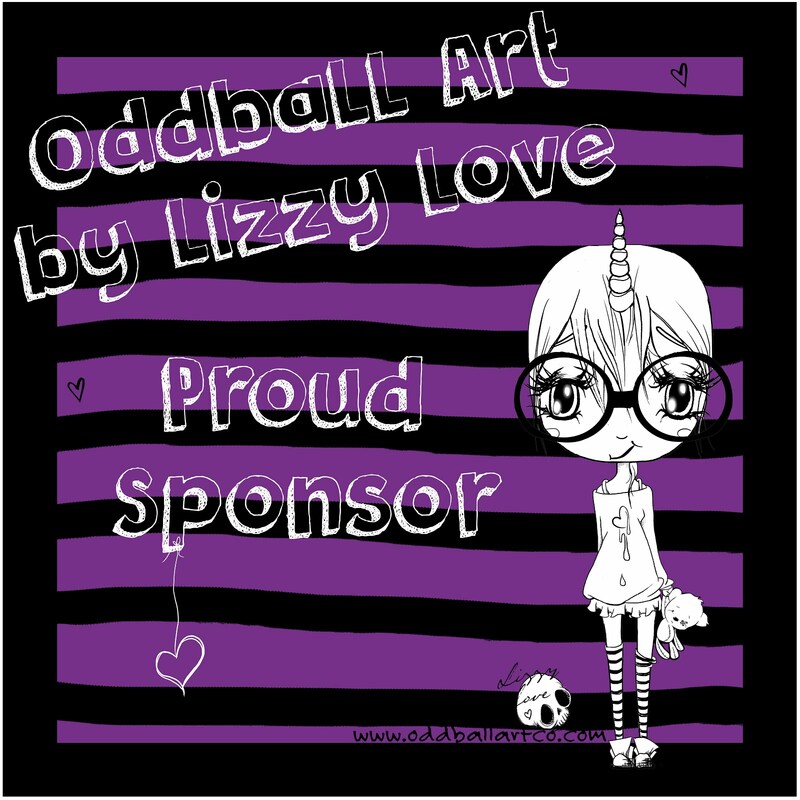 Whimsy Stamps also have another brand new release of digital images that you can get right now!